Simply put, food waste is a #RecipeForDisaster. There is enough food to feed the world’s 7 billion people. Yet one in nine people go to bed hungry every night, and over three million children a year die from undernutrition. At the same time, ongoing conflicts are forcing more people to flee their homes than at any time since the Second World War, making it difficult for affected people to grow their own food or buy food at a reasonable price. 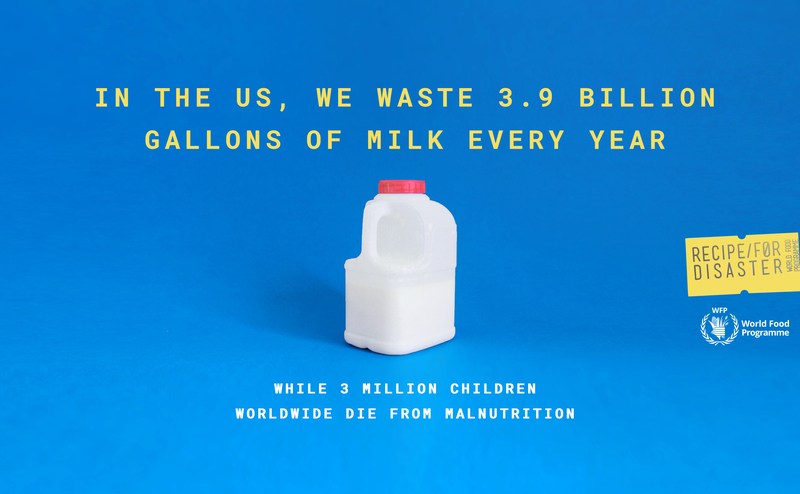 What’s more, we currently throw away one third of all the food we produce. And social media is helping to fuel it, by heightening our expectations on what food should look like. Just because a banana is no longer ‘instaworthy’ doesn’t mean it should end up in the bin. 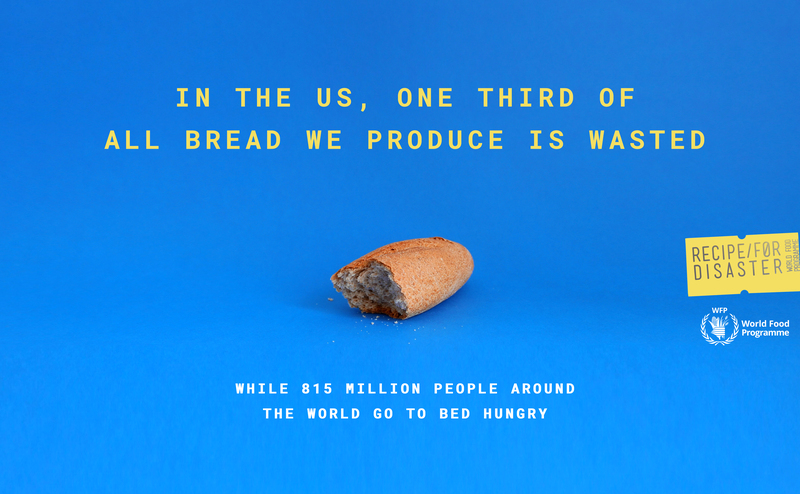 That’s why we’ve launched #RecipeForDisaster, a multi-week social media movement that aims to spotlight food waste by highlighting simple solutions we can take to prevent waste in our own homes. #RecipeForDisaster will challenge individuals to think before they condemn food to a landfill, by first imagining what that ingredient could become. It could become part of the most powerful recipe in the world, a dish made from food that would have otherwise gone to waste. We call it, a #RecipeForDisaster. Step two: Create a meal using your ingredients. It could be as simple as egg on toast, or you could add extra ingredients to make something a little bit more adventurous. Step three: Share your video or pictures using the hashtag #RecipeForDisaster, tag the World Food Programme (@worldfoodprogramme_official), and nominate three friends to create their own #RecipeForDisaster. Step four: Find out more about what the World Food Programme is doing to combat food waste and make a donation to help us reach our target of Zero Hunger by 2030. We understand the complexities of food waste across the entire supply chain require more than one small action to fix. But this simple action, taken by thousands across the globe, could become a powerful recipe -- one that kick-starts a movement and increases awareness of food inequalities across the world. Learn more about #RecipeForDisaster and how the WFP works to combat food waste at wfp.org/RecipeForDisaster.